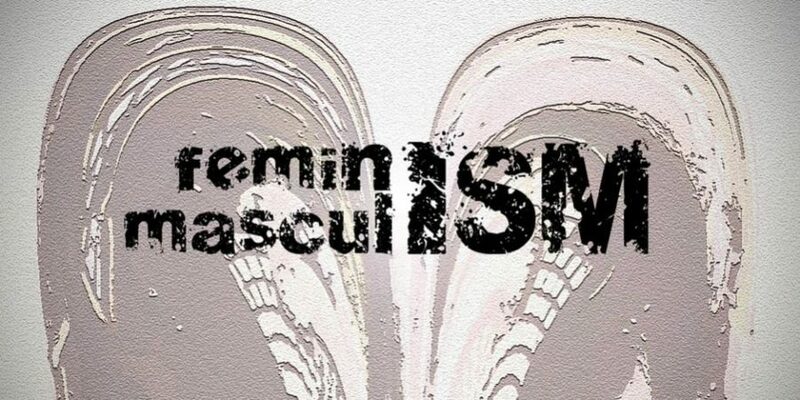 Femininity and masculinity… it is not only a division that is physically visible. You are born with a certain gender and that is the mark that you have during your lifetime. Not in all cases this is where someone is comfortable with. Male or female, we all carry certain energies around us. Why do energies… Read More Are you more feminine or masculine? 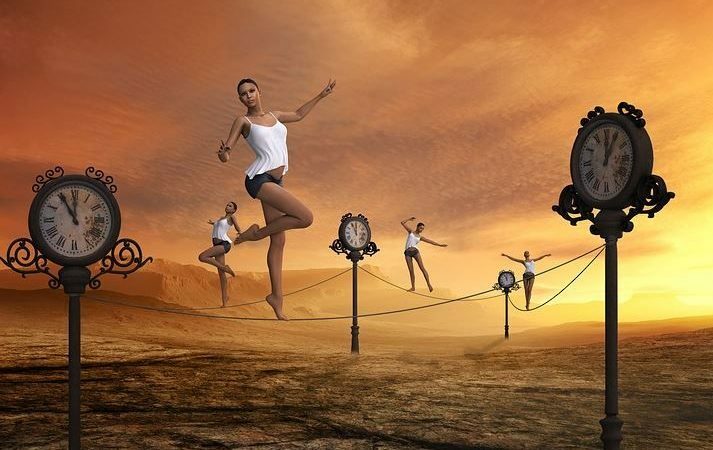 How to find the right balance in your spiritual life? Lately, I am all about trying to find the right spiritual balance. Therefore, I am inspired to write this blog about finding the balance that makes you happy. Where do you start with spirituality? In order to understand the balance, you have to know where to start with spirituality. What is being spiritual and how… Read More How to find the right balance in your spiritual life?